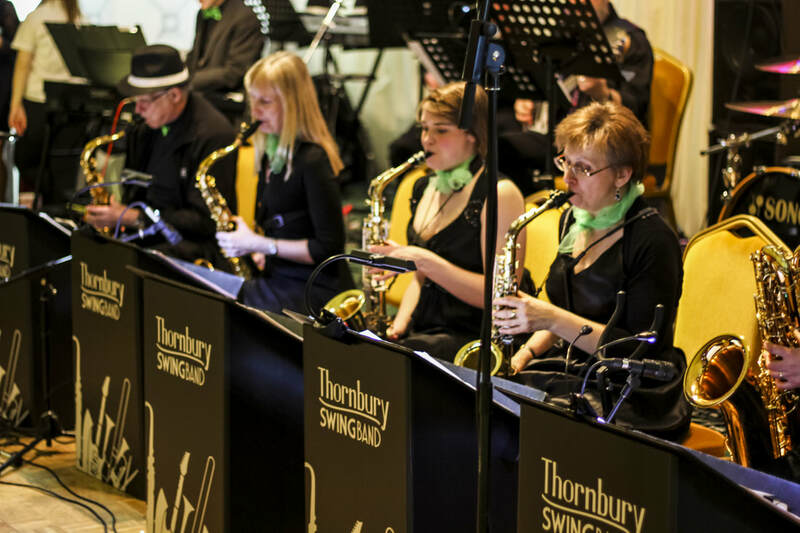 Thornbury Swing Band was formed in 2008 by Richard Gulliver, a local saxophone and clarinet player. ​Sadly, Richard passed away in early 2010 but the band proudly plays on in his memory, now under the musical direction of Chris White-Horne. None of our band members receives any income for performing. 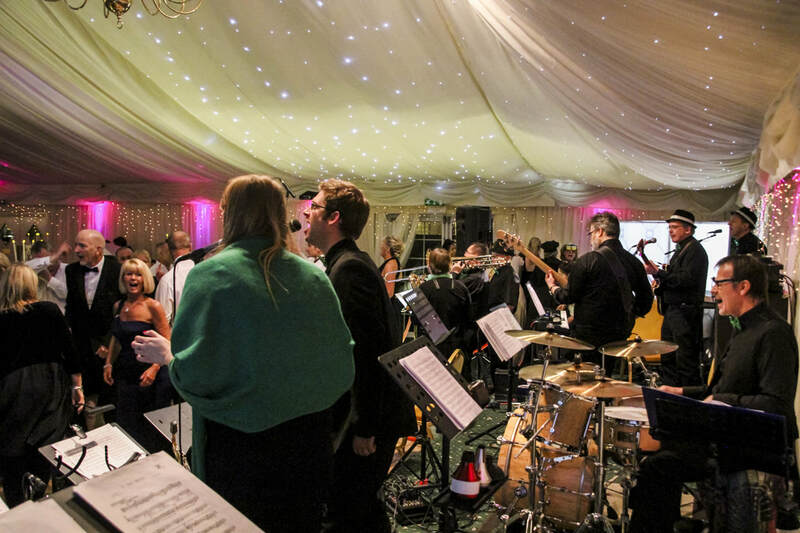 Money raised by the band is donated to good causes in the local area. We only retain a small amount of income to buy music so we can extend the range of our performance. We are always looking for new members of the band and new supporters. If you would like to be involved, please drop us a line via the contact page.